Misheard song lyrics (also called mondegreens) occur when people misunderstand the lyrics in a song. These are NOT intentional rephrasing of lyrics, which is called parody. 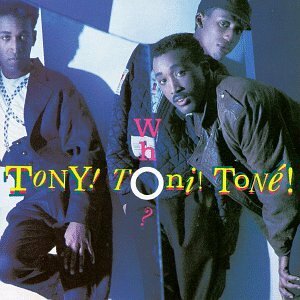 This page contains all the misheard lyrics for Tony Toni Tone that have been submitted to this site and the old collection from inthe80s started in 1996. For more information about the misheard lyrics available on this site, please read our FAQ. 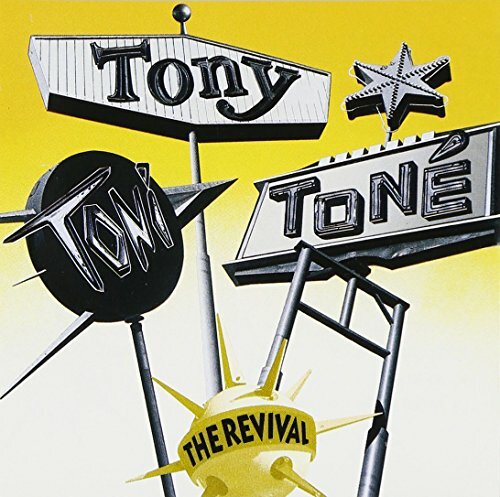 There are 25 misheard song lyrics for Tony Toni Tone on amIright currently. 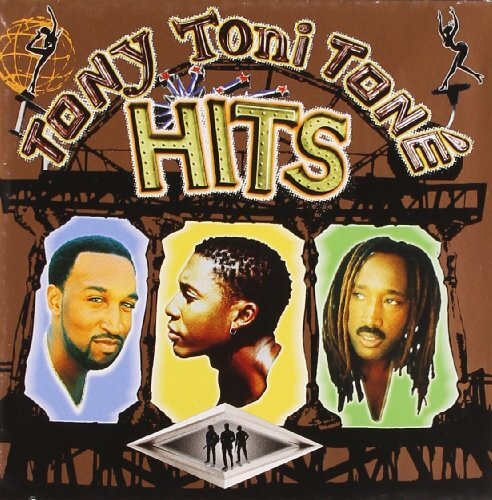 There are also Tony Toni Tone misheard lyrics stories also available. On the web there are at least 10+ site with the lyrics wrong. I found the correct lyric from 2 days searching and listening. I'll see when you get there. But on the on other side of town, it never rains. But on the other side of town, it never rains. The joy will be no secret at the end of the day. Victoria will be no secret at the end of the day. The joy will be the secret at the end of the day. Victoria will be the secret at the end of the day. 'Cause it's the 2 21 through five. Call six three two twenty-one three five. 'Cause it's the 2-21 through five. Call six two two twenty three five. 'Cause it's the truth, twenty-one divine. 'Cause it's true tell me what goodbye. 'Cause yes you do tell me what to buy. Corinthians 1: Verse four thru five. Just as soon as my neighbors go away? Just as sure as my name is Dwayne? Just to show that finer things go away.